Nice to meet everybody. Hope to make friend here. My personality honest & easy to get emotion.I was born in the education and chinses traditional family in VietNam. So i keep a little chinese cultural. I like to cook chinese & Vietnam food. 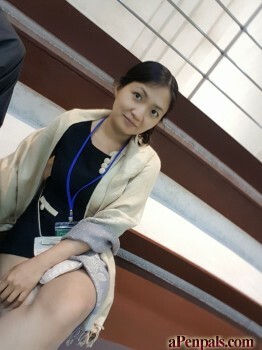 Pls kindly to connect with me by email (buungoc.1301@gmail.com) - skype (nancy.au2).